The Dragon Council (DRACO) is our version of a student council. DRACO is made up of 24 students who are elected to the Council from each of the six houses. 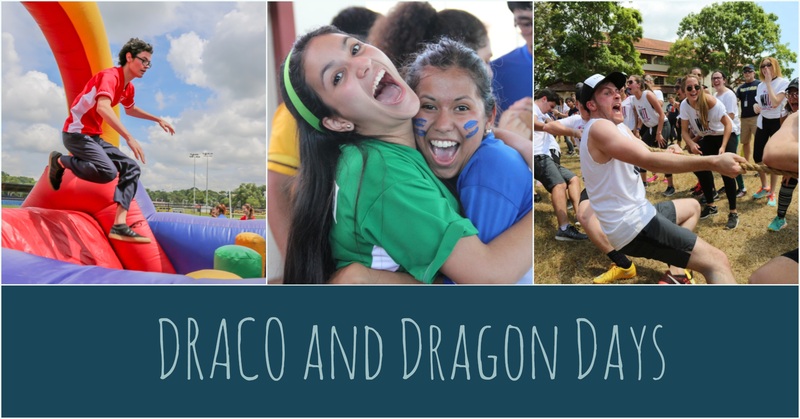 They are responsible for coordinating all school Club activities, approving school club charters, planning and facilitating high school community building activities know as Dragon Days, and are consulted on a regular basis for matters concerning high school students. They also plan and implement two all high school service days.